Would a Shark Fin Trade Ban Help or Hurt Sharks? Should Congress pass the Shark Fin Sales Elimination Act of 2017? While virtually all stakeholders with an interest in fisheries conservation agree that shark finning is cruel and wasteful, they debate whether or not banning the shark fin trade would ultimately help or hurt shark populations on the whole. Fishing pressure on threatened shark populations has increased dramatically in recent years, driven largely by demand for shark-fin soup in China and some other Asian countries, where it’s considered a delicacy. According to a recent study, global shark catches have doubled in 60 years, and overexploitation now threatens almost 60 percent of shark species. Only 12 percent of shark fisheries in the world are sustainable. The Shark Fin Sales Elimination Act of 2017 would make it illegal to possess, trade, distribute, sell, or purchase shark fins in the U.S., and would prohibit their import or export. According to a report by marine conservation group Oceana, a nationwide ban on the trade of shark fins would reduce the international fin trade, improve enforcement of the current finning ban, and reinforce the status of the U.S. as a leader in shark conservation. However, some marine biologists believe that such a ban would have the opposite effect, and could set shark conservation back decades. They argue that banning all trade in shark fins would damage sustainable, well-managed shark fisheries in the U.S., create unnecessary waste, and have little impact on the global market for shark fins. Shark fins are by far the most commercially valuable part of the shark. If they are banned altogether, the argument goes, responsible shark fishers would have to catch more sharks overall in order to make up for the financial shortfall from banned fin sales. Last month, European fishing nations agreed to adopt a proposal to strengthen a regional ban on shark finning. The policy requires that all sharks landed must be brought to shore with their fins naturally attached to their bodies, and vice versa. The Shark Trust supports this Fins Naturally Attached requirement, not only because it conserves shark populations, but also because it’s easy to enforce. Should Congress pass the Shark Fin Sales Elimination Act of 2017? 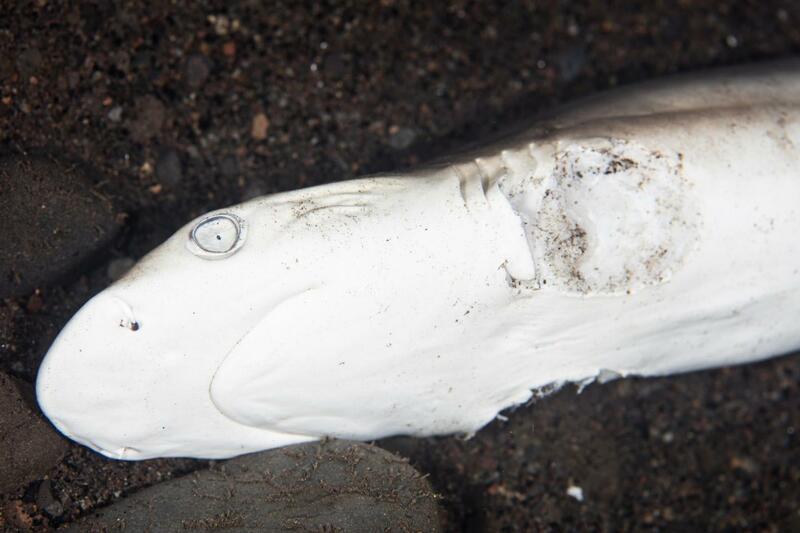 Should it pursue an alternative model that requires landed sharks’ bodies to be intact? Why or why not? Tell your reps what you think, then share your thoughts below.